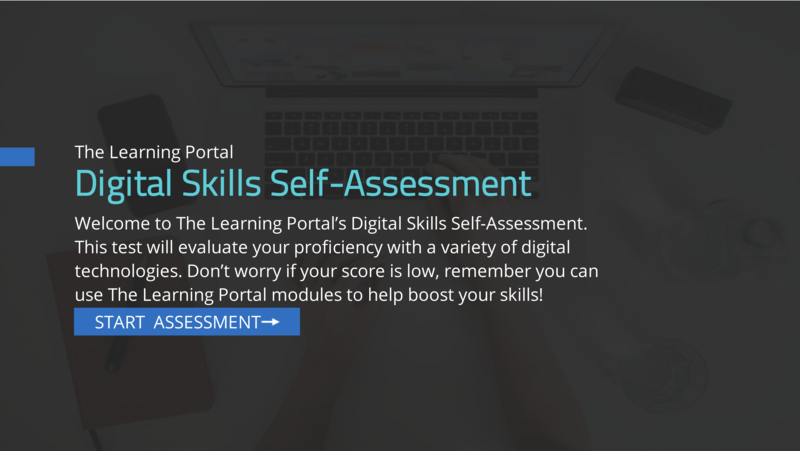 The Digital Skills Toolkit includes web-based learning resources, activities, guides and workshops exploring a range of foundational digital skills needed to succeed in college. Learn basic computer skills to get you started. 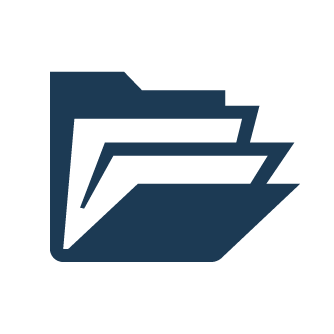 Learn file management with tips on creating, saving and sharing files. 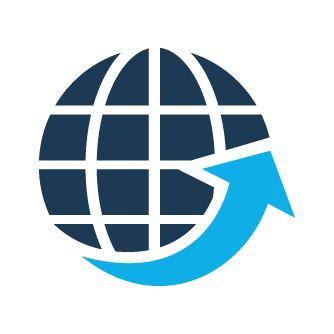 Learn about the internet, web browsers, and email. 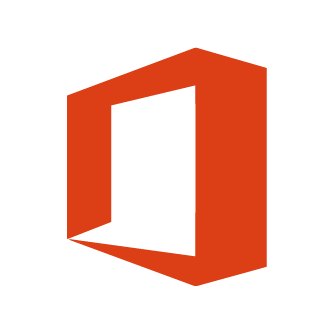 Learn how to create, organize, and collaborate using Office 365. 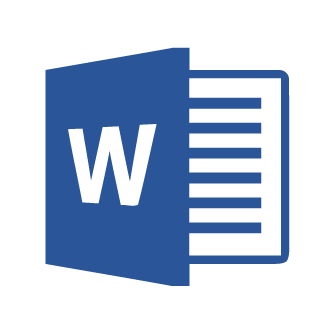 Learn how to use Microsoft Word to create and edit documents. 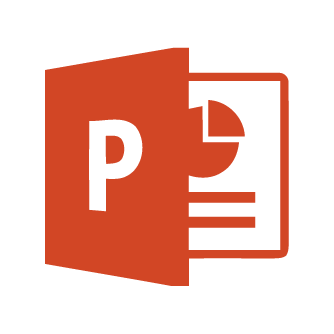 Learn how to use PowerPoint to create and design slide presentations. 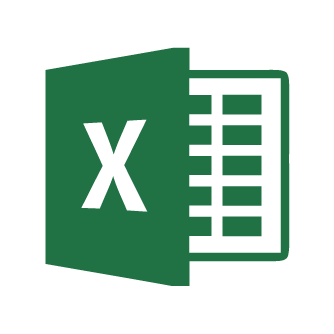 Learn how to use the power of Excel to organize, visualize, and calculate data. 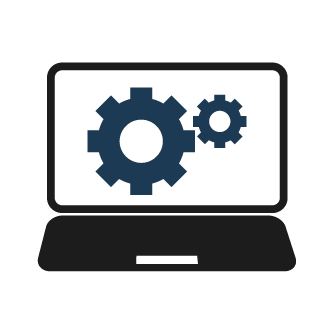 Access more online resources to help you learn a variety of skills. 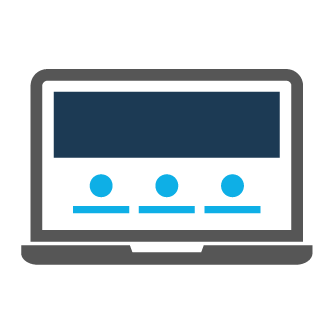 This hub was developed based on Mohawk College's Digital Skills Toolkit Opens in a new window.